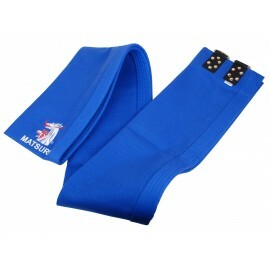 Made of 100% durable cotton finished like a Gi jacket sleeve. Four strong handles included on top for ceiling attachment. 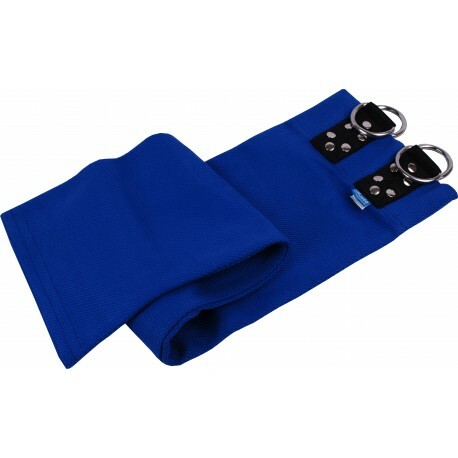 Excellent for the improvment of the grip and muscles of the upper body. For safety reasons professional installation and ceiling construction inspection is required.